Steve was great! If he's available, look no further. Professional, prompt, and is down to earth. He gets the job DONE! 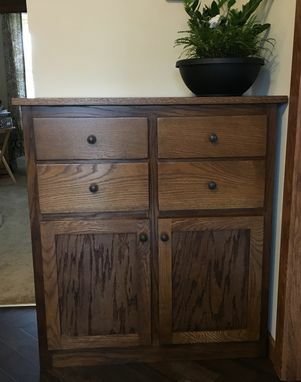 This chest is about 3' wide and about 42" high, but can be made to whatever size best fits your space. Can also be ordered in cherry, maple or walnut. Every maker has a story. 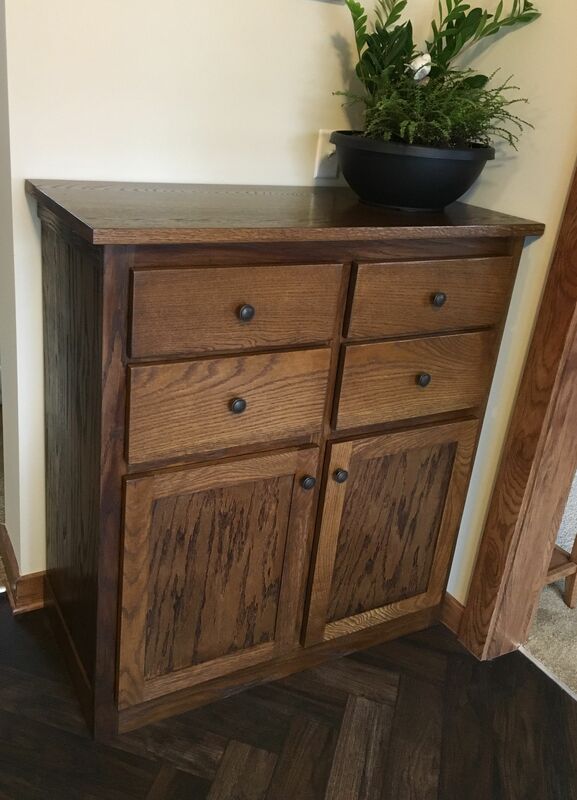 Be a part of Steve Woolley Handcrafted Furniture and Custom Cabinetry's story by placing an order, leaving a review, and seeing your review appear here.